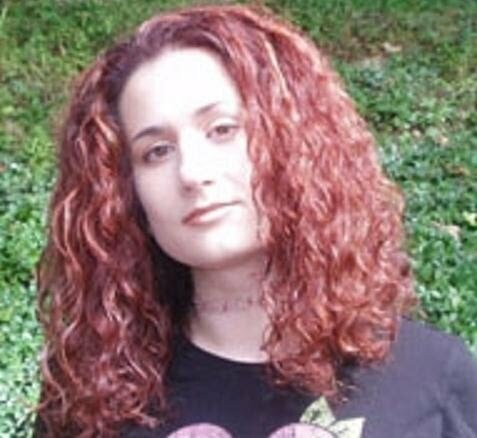 Gina Going is an American Comic Book Colorist, Cover Artist and Inker. Born in 1967, Gina went to Roxbury High School in Succassunna in NJ and graduated in 1986. She then went to The Joe Kubert School of Cartoon and Graphic Art in Dover, NJ. That’s where she met her husband Tom in 1986 when she started the school’s three-year program. Gina was one of thirteen women in a class of two hundred and when she graduated in 1988 she was one of three. 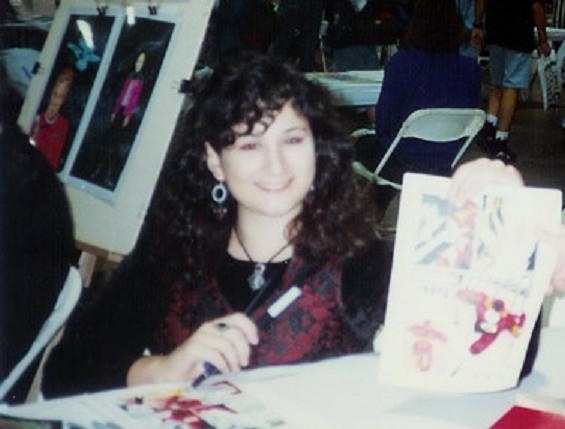 Gina started off in the field of comics coloring over Paul Ryan art in Fantastic Four in issue #365 in June 1992. From there, numerous books followed, including Mike Weringo's run on the Flash, Stormwatch, the Outsiders, Steel and various other titles for Marvel, DC and Wildstorm. Monster Massacre, the Pair of Rogues story-arc was the latest project of hers that I could find. Gina may be best known as a colorist but she has also done some cover art with Tom Raney. Those issues being Outsiders Volume Three #14 and 17 as well as Teen Titans/Outsiders Secret Files and Origins #1. Gina has also contributed to the inking process for the Outsiders: Wanted Trade Paperback proving that in the field of comics she is a talented artist and a triple threat. Gina Going’s married name is Gina Going Raney and is married to artist Tom Raney (artist for Outsiders from 2003 to 2004).